15 Hand knitted & Handmade Toys. The Construction Site has been the home of a complete selection of high quality blocks and building toys and accessories. Stocking a full line from each manufacturer, including basic sets, extra pieces, add-on sets, and storage bins. We carry many new and hard-to-find construction toys. We are proud to carry the best chemistry sets, the largest selection of Sea Monkeys and the latest in high-tech science. 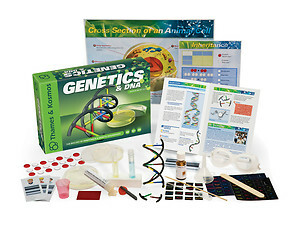 Give the gift of learning by picking a kit from our wide selection of science kits for kids. Mulberry Bush offer the toys that Parents remember with fondness from their own childhood or that Grandparents will want to give their grandchildren. 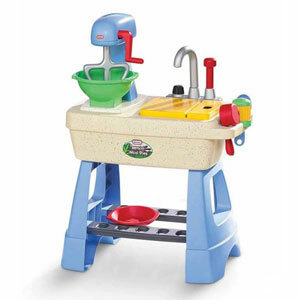 We are especially known for our great selection of wooden toys. There are plenty of things to do and make, games and toys to suit all tastes – all guaranteed to be fun and exciting!! See our collection of handmade toys, heirloom quality, collectible toys, handmade toys from artisans nationwide for unusual gifts and collectible toys gifts. 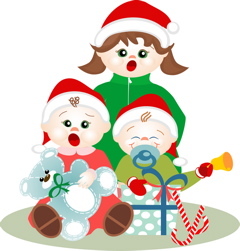 Children’s Art Resource with Free Kids Coloring Pages & Printouts, Free Arts and Crafts Projects & Ideas, Paper Folding Templates & Origami Projects, Drawing Lessons, and Other Children’s Art Articles & Resources. A great new range for little babies to play with. The varied colours, patterns and textures will stimulate curiosity and baby will find great variety as they look, touch and feel these new toys from Wonderworld. The unique online handicraft store of Crafts in India presents an array of traditional Indian handcrafted toys made out of clay or wood and colored brilliantly. Appreciated for their aesthetic beauty, the handmade toys are also treasured collectibles owing to their grand history and heritage. See our homemade toy shop catalogue to check out our handmade toys from artisans nationwide for unusual gifts and collectible toys gifts. Our knitted Elephant is suitable from new born. She can also be put in the washing machine! Browse our selection of adorable soft knitted Granimals. Granimals are soft woollen knitted toys designed and made in the traditions of our grandparents. See our great range of vintage hand-knitted toys based on vintage knitting patterns. A collection of 26 beautiful designs for a range of toys that will appeal to babies and toddlers as well as older children. The toys include Leo Lion, Stripes the Tiger, Fluffy Puppy and Ziggy Zebra, as well as other popular toys such as a Fairy, a Cowboy and a Pirate.